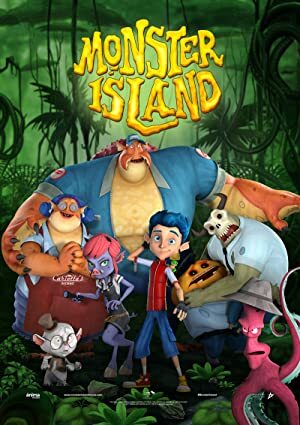 Monster Island (2017) – What's New on Netflix Canada Today! When young Lucas finds out he’s not really a human; the news changes his whole world. Especially since his first monster transformation happened in front of the most popular kids at school! When a teenager discovers he’s not really human, he ventures out to a remote island to explore his roots and confronts a series of wild challenges. When young Lucas finds out he's not really a human; the news changes his whole world. Especially since his first monster transformation happened in front of the most popular kids at school!